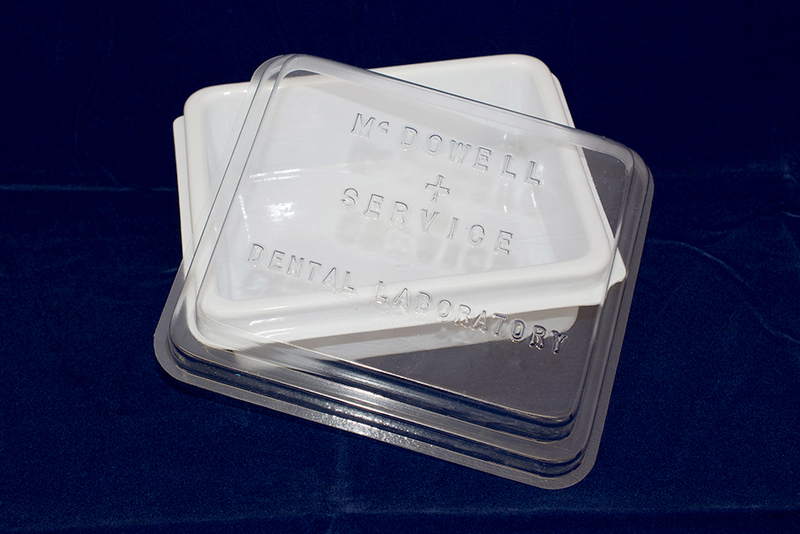 At McDowell + Service we supply a basic range of surgery products such as, Mirage Bonding Kits and shade guides. With an extensive range of suppliers at our disposal we can source and price various laboratory related consumables for your surgery. 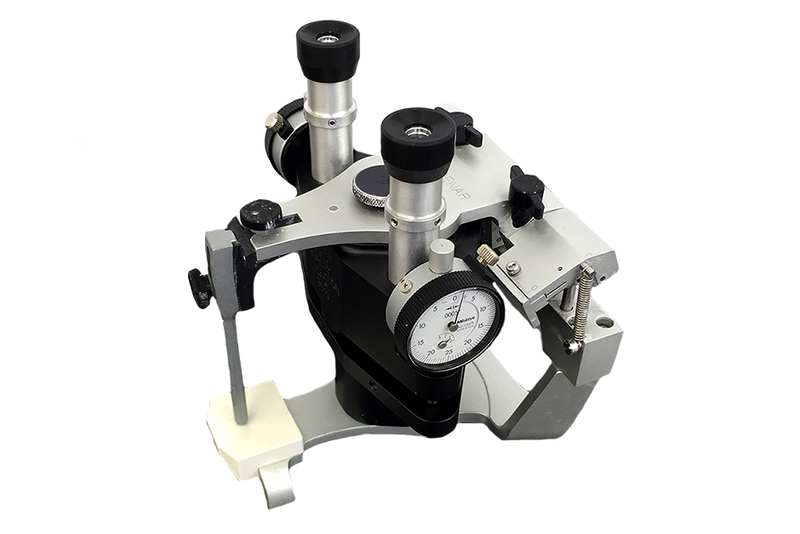 We also offer a Denar Articulator Calibration service for further information please contact us. 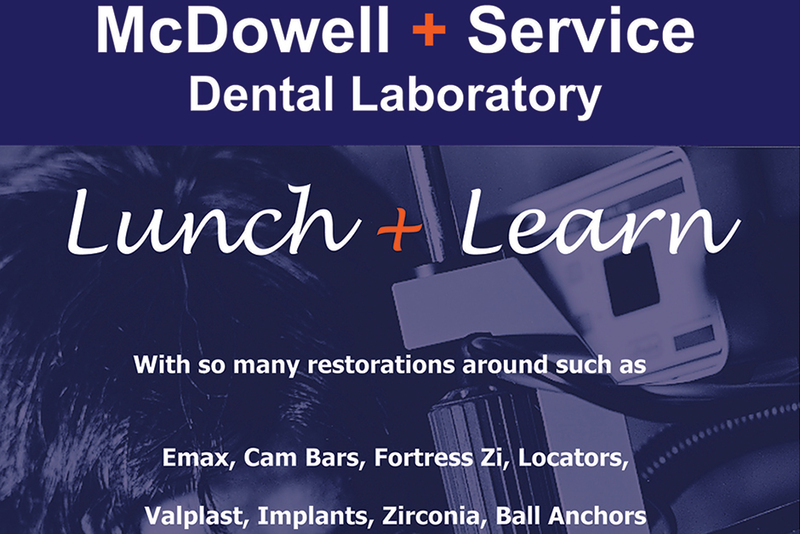 With so many restorations around such as Emax, Cam Bars, ArtiZan, Locators, Valplast, Implants, Zirconia, Ball Anchores. It is no wonder there is confusion around as to which appliance, crown or both, would be best. 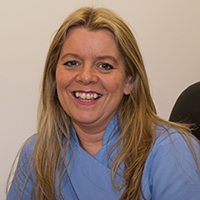 With this in mind we have put together an informal presentation on some of the products which we feel may give your surgery a more informed choice and keep you at the leading edge of dental technology. McDowell + Service Dental Laboratory was formed back in 1979 and has a wealth of experience in all dental fields, so from single crowns through to combination cases on implants, let us work with you on choosing the correct prosthesis. With the time constraints of a busy surgery it is hard to find room in your schedule to fit in a half/one hour appointment. So we are happy to fit this in over lunch at your surgery for minimal inconvenience. 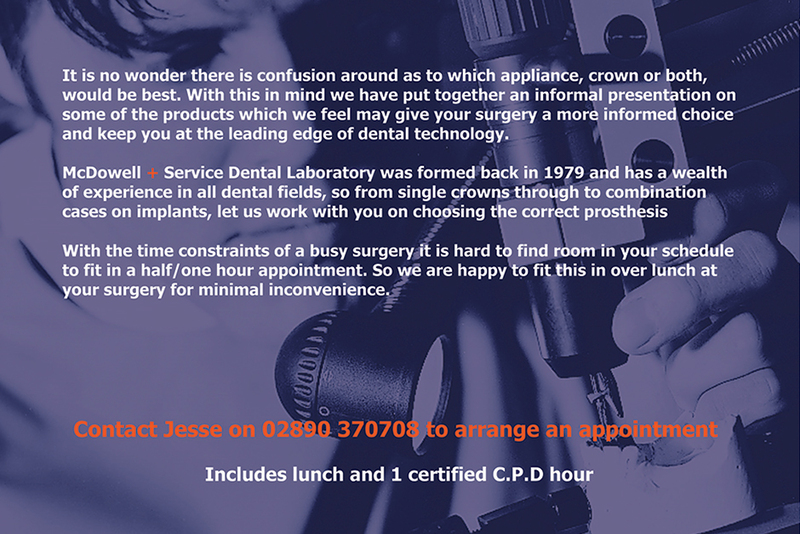 Contact Jesse on 02890 370708 to arrange an appointment. Includes lunch and 1 hour certified C.P.D. 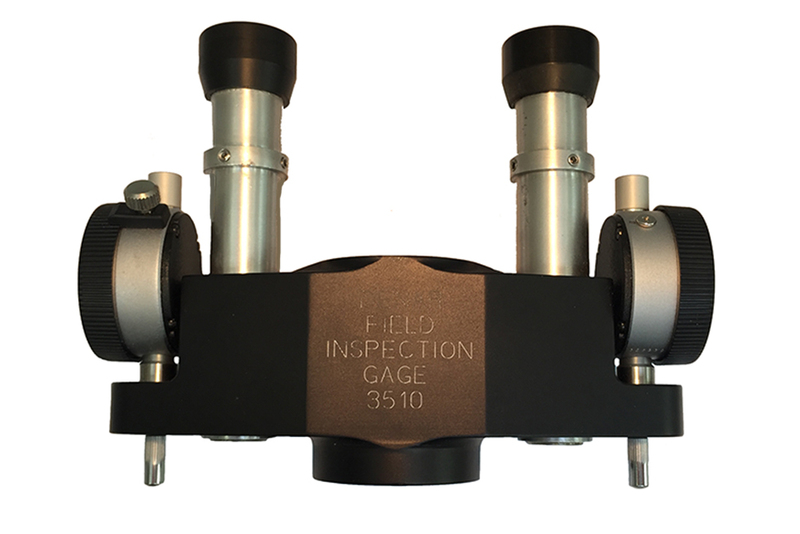 With articulators in calibration, technicians and clinicians may transfer just the model casts between compatible articulators with confidence. 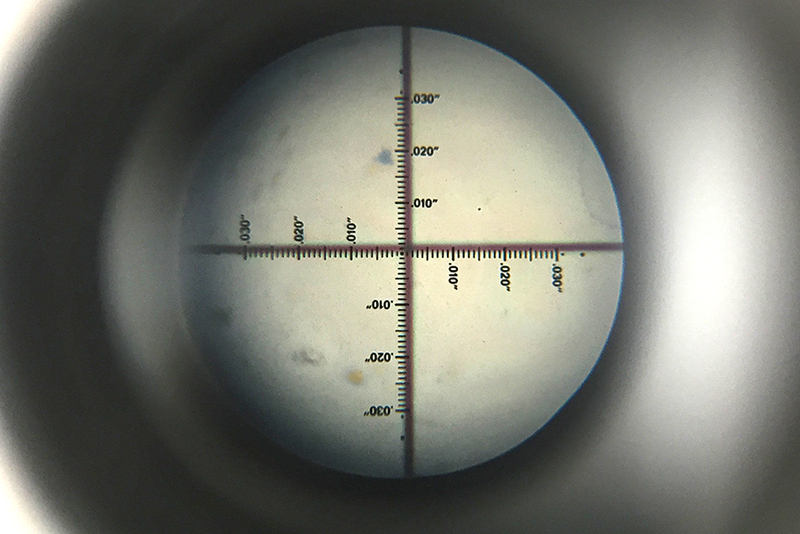 Utilising the Denar Verification Gage, our technicians can carry out any necessary adjustments when calibrating, cleaning, inspecting and realigning your articulator. We recommend the use of the follwoing shade guides, Vita Lumin, Vita Classical, Vita 3D Master Ivoclar Vivadent. 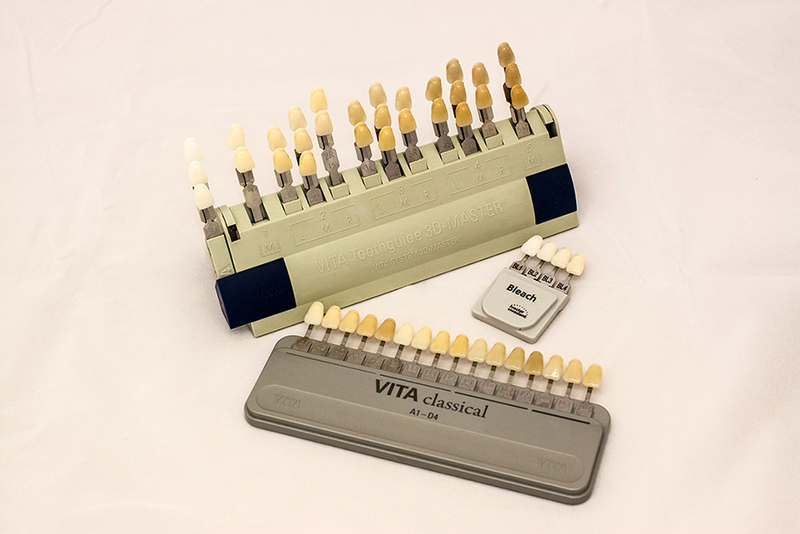 For bleaching shades we recommend the Ivoclar Vivadent BL range and vita 3D Master. 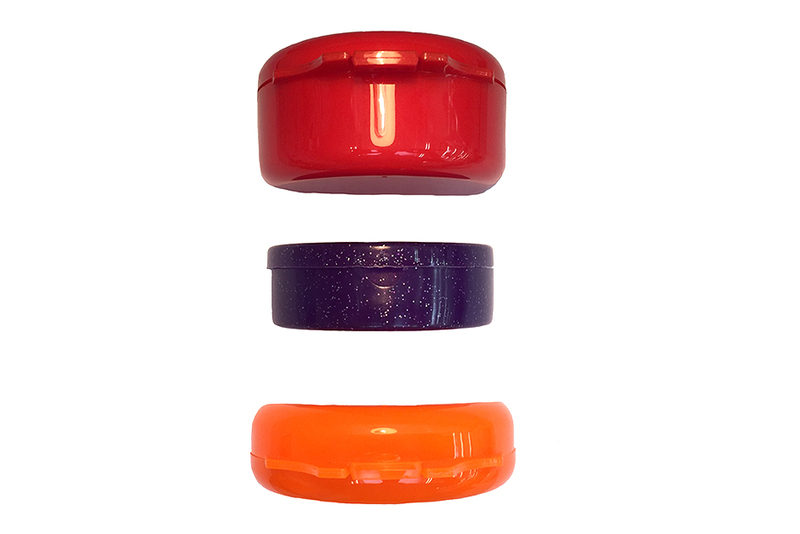 With Prosthetics we recommend you use the shade guide that matches the tooth range, for example, you should use the enigma shade guide if requesting enigma teeth. 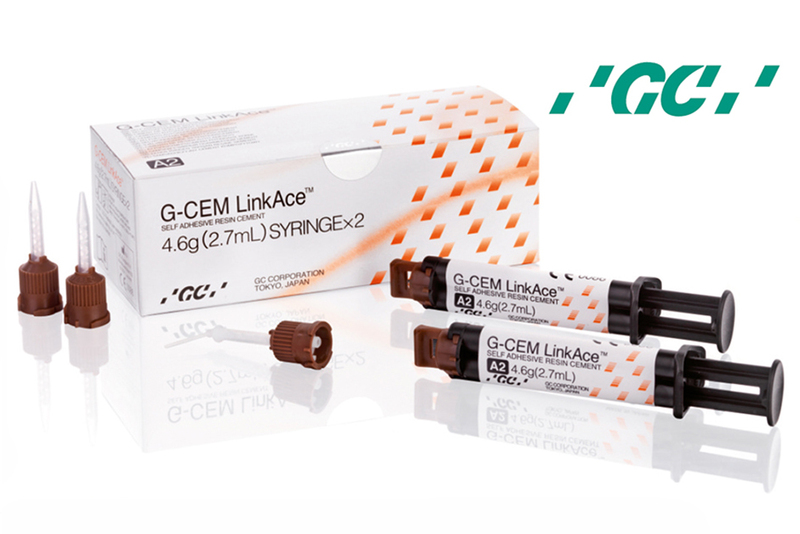 G-CEM LinkAce is the next generation of self-adhesive resin cement from GC & M Gill and builds on this expertise with new high technology including an innovative initiator system for fast and safe polymerization. 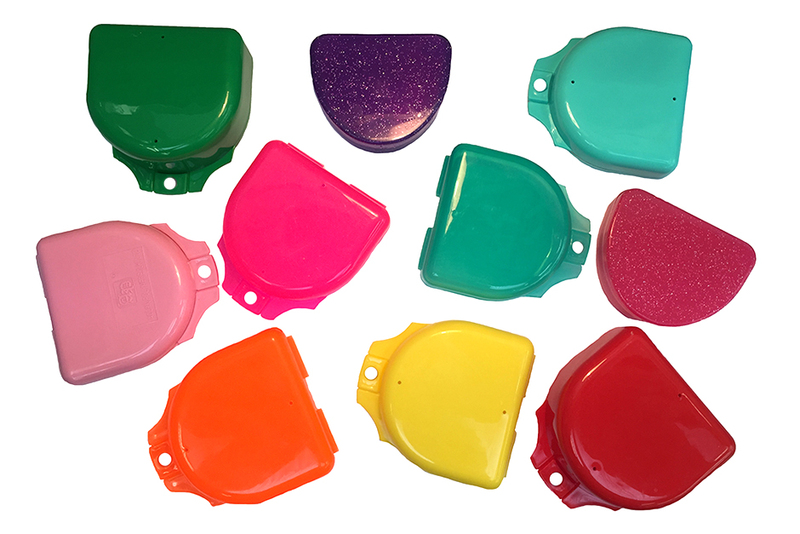 The result is a material that offers exceptional physical properties and bond strength while keeping the same ease-of-use and lack of post-operative sensitivity seen with G-CEM Automix. 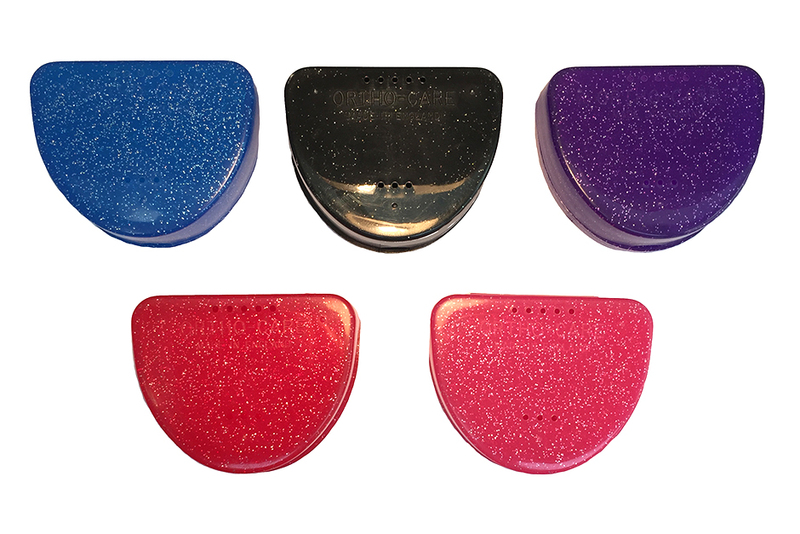 We can provide a selection of Orthodontic boxes in various sizes and colours including glitter effect. 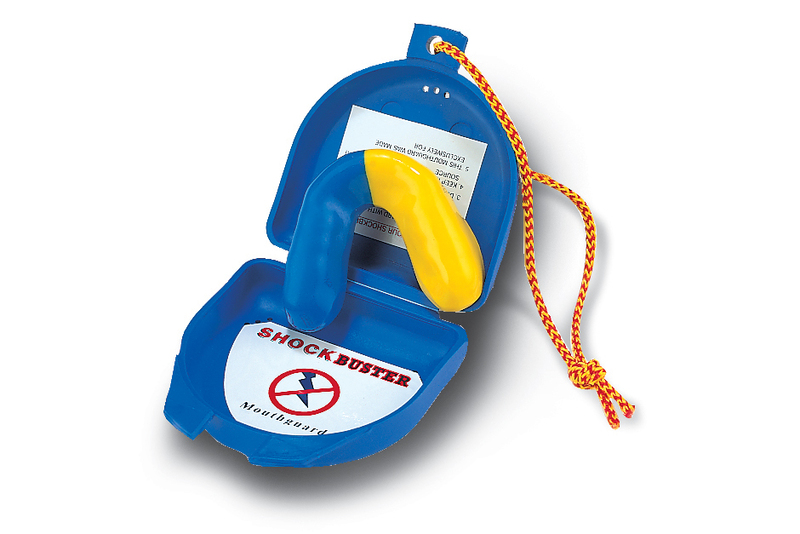 They all have their own carry cord and can be supplied separately. 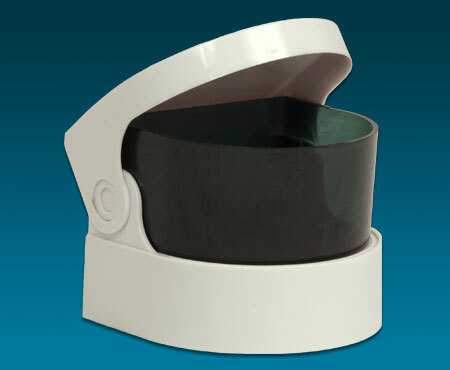 Through the chemical action of Val-Clean, or FDC Flexible Denture Cleaner, plus sonic vibration from the Sonic Denture Cleaner, tarter, stains, film, bacteria and food particles are quickly and easily removed from your Valplast Flexible Partial. Simply rinse your denture under running water before immersing it in the cleaning solution in your Sonic Cleaner. Switch on the Sonic Cleaner for 10-15 minutes. 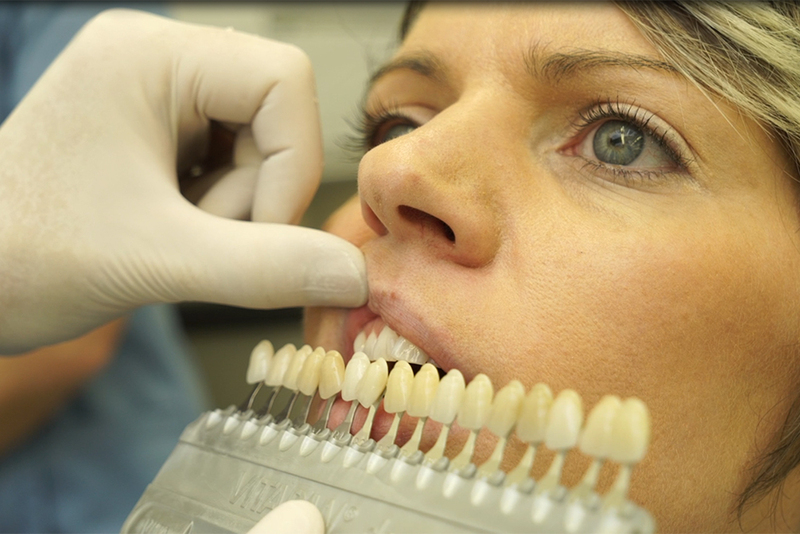 After cleaning the denture can remain soaking in the cleaning solution until required for use. 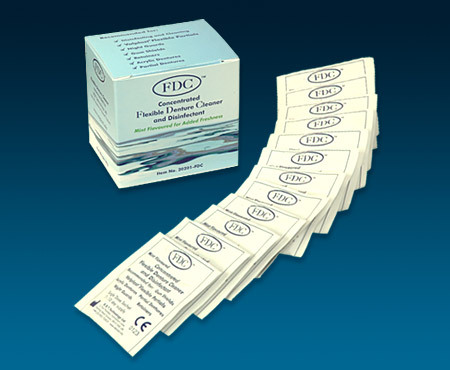 FDC Flexible Denture Cleaner and Disinfectant for use with Valplast® Flexible Partials, Acrylic Dentures, Partial Dentures, Night Guards and Retainers. Not only does FDC clean but it also disinfects as it cleans, mint flavoured for added fresh feel to your denture. While disinfecting, FDC will also remove coffee, tea, tobacco, fruit and iron stains, calcium, calculus, tartar and plaque. 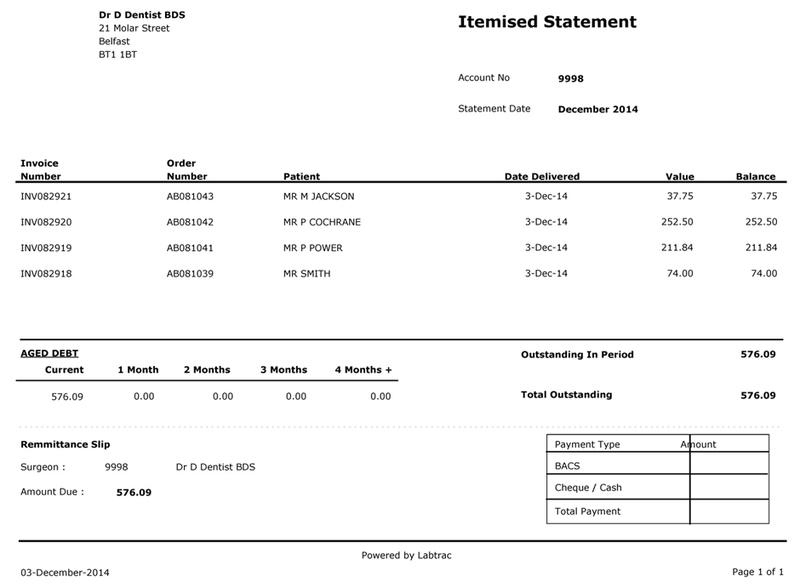 The result - clean and disinfected dentures. Can you supply shade guides? We can supply all leading shade guides including, Vita Lumin, Vita Classical, Ivoclar Vivadent. For bleach shade guide we recommend the use of the Vita 3D bleach range and Ivoclar Vivadent BL range. Can my patient visit for a shade or to discuss a difficult case? 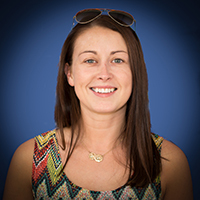 Of course we welcome your patients for shade matching or for any difficulty you may have with a particular case. 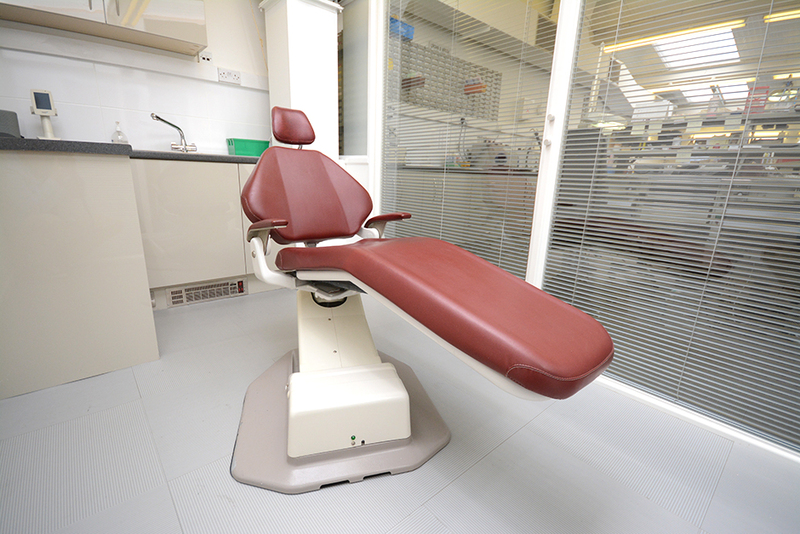 We have our own private patient consulting room so we are very well equipped to deal with shade taking and discussing your concerns with your patient. 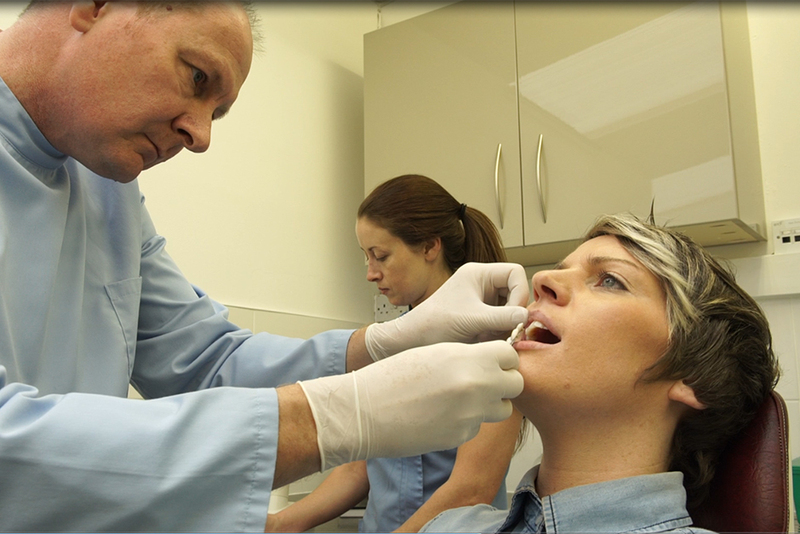 Please contact us to arrange a suitable time for your patient to call. 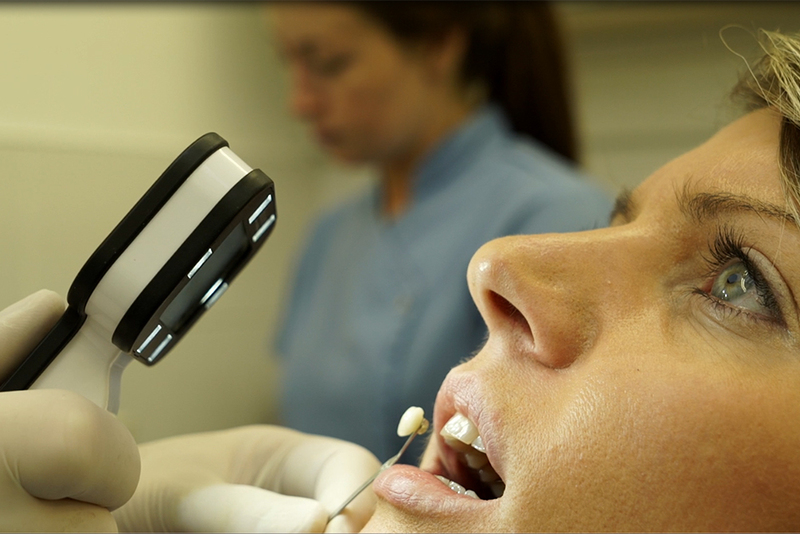 We do ask that you call first as sometimes the technician may not be available due to surgery visits or holidays.